There's a good chance that you are, but this can only be determined after a complete oral examination that includes x-rays of your jaws. 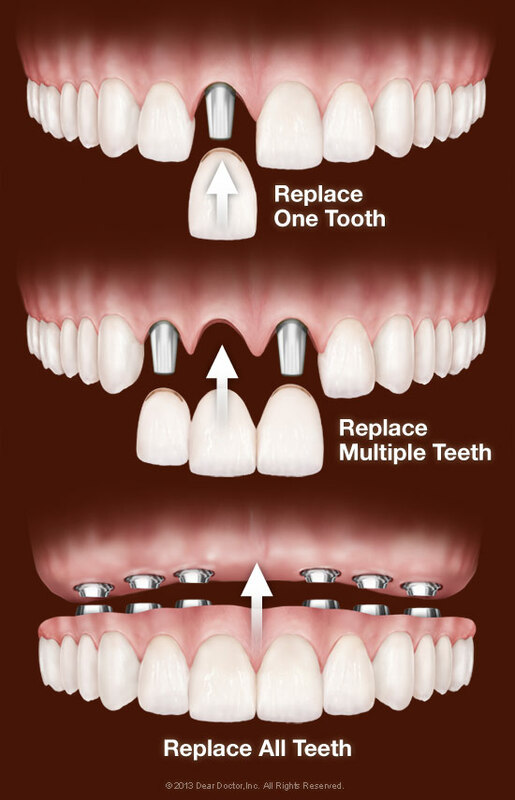 If you're hoping to fill a gap in your smile, call the Lakewood dental office of T.E.N. 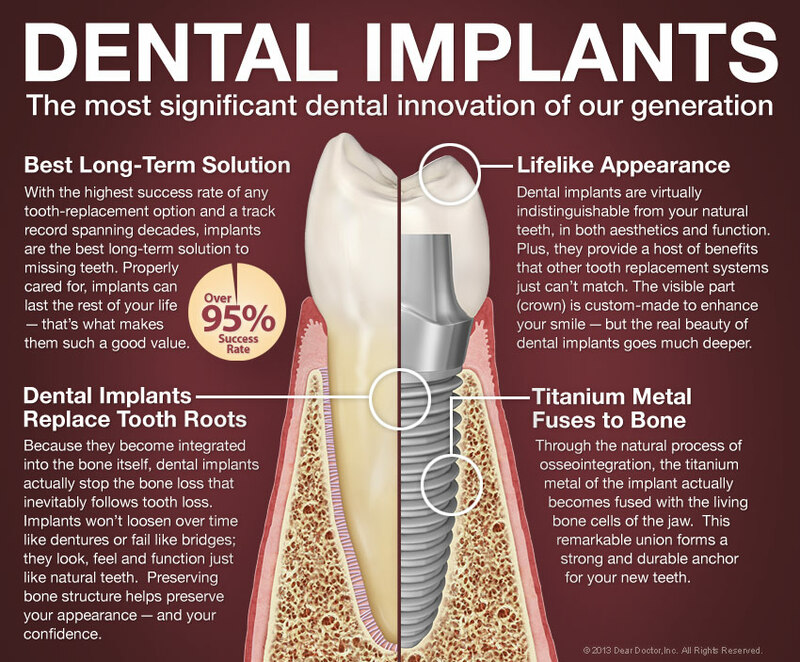 Family Dentistry today at (303) 988-6115 for more information about affordable dental implants!